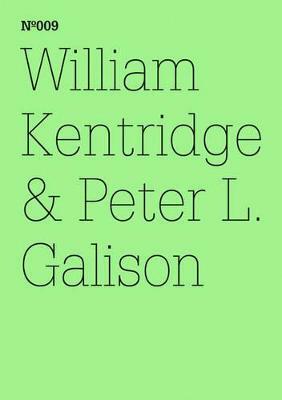 Over the last three decades, the visual artist William Kentridge has garnered international acclaim for his work across media including drawing, film, sculpture, printmaking, and theater. Rendered in stark contrasts of black and white, his images reflect his native South Africa and, like endlessly suggestive shadows, point to something more elemental as well. 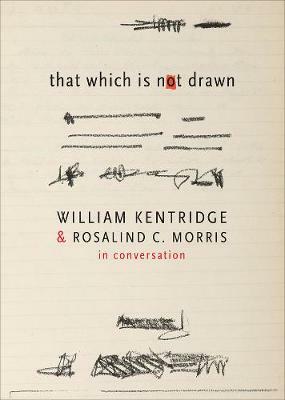 Based on the 2012 Charles Eliot Norton Lectures, Six Drawing Lessons is the most comprehensive collection available of Kentridge's thoughts on art, art-making, and the studio. Art, Kentridge says, is its own form of knowledge. It does not simply supplement the real world, and it cannot be purely understood in the rational terms of traditional academic disciplines. The studio is the crucial location for the creation of meaning: the place where linear thinking is abandoned and the material processes of the eye, the hand, the charcoal and paper become themselves the guides of creativity. Drawing has the potential to educate us about the most complex issues of our time. This is the real meaning of "drawing lessons." 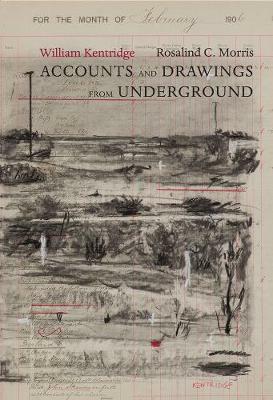 Incorporating elements of graphic design and ranging freely from discussions of Plato's cave to the Enlightenment's role in colonial oppression to the depiction of animals in art, Six Drawing Lessons is an illustration in print of its own thesis of how art creates knowledge. Foregrounding the very processes by which we see, Kentridge makes us more aware of the mechanisms-and deceptions-through which we construct meaning in the world. 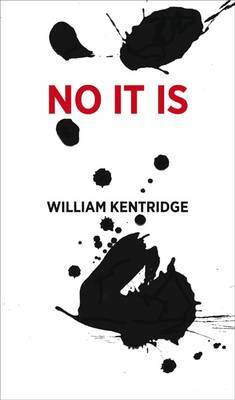 Buy Six Drawing Lessons by William Kentridge from Australia's Online Independent Bookstore, Boomerang Books.